So last Tuesday, I went to my fourth signing event of January. 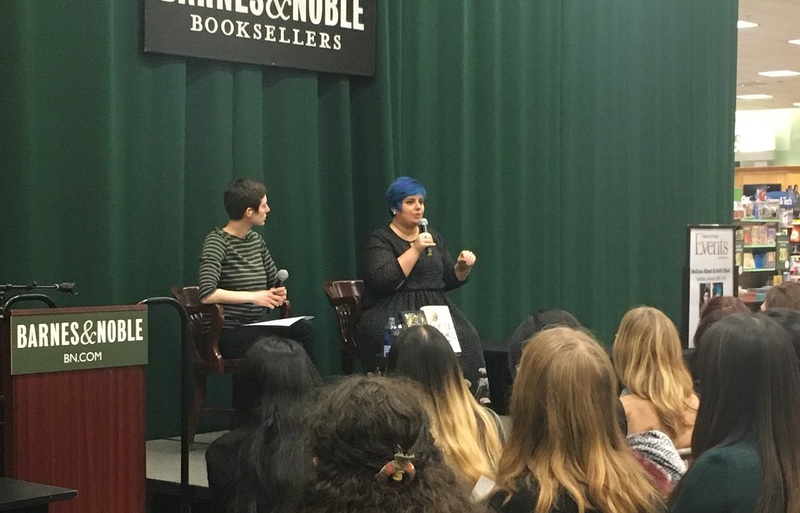 And, let me tell you, while author events are fun, they’re normally pretty expensive (no online discounts). I watched the Q&A portion, since I couldn’t just come in for the signing itself. Normally, these signings are pretty fun. You get to hear about the author’s writing styles, quirky habits, etc. But for this event, I just wasn’t super entertained. Maybe because I haven’t read either of the books and the fae aren’t that interesting to me? Especially creepy fae. Now, Sarah J. Maas’s fae in the Throne of Glass books are okay. Not the weird, hobgoblin-esque fae. *shudders* Although, I LOVE The Labyrinth movie. I also thought the two authors were a little awkward around each other. Perhaps because they had never met each other before? And it was Melissa’s first event? I did manage to remember some of the authors’ conversation, despite this event being more than a week ago. I’ll sum it up as quickly as I can. Holly’s favorite magical creature is the dragon, which I can totally relate to. Dragons are awesome! Melissa’s is the mermaid. 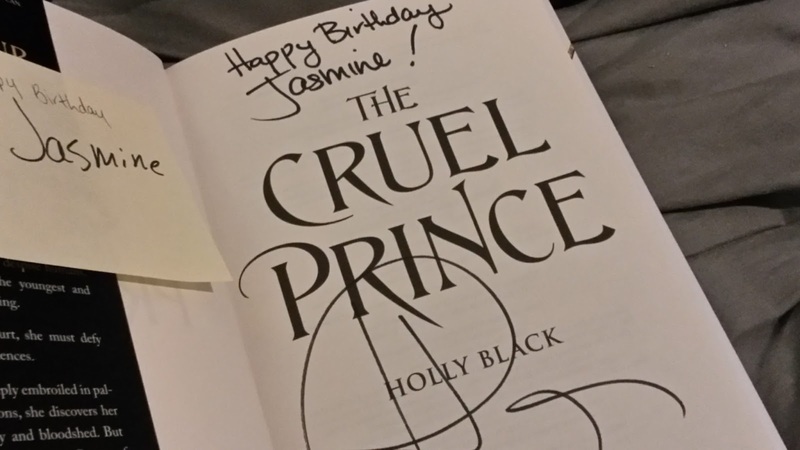 While Melissa writes alone on her comfy chair, Holly writes with friends like Cassandra Clare to keep her company. This is B&N's image. Not mine. 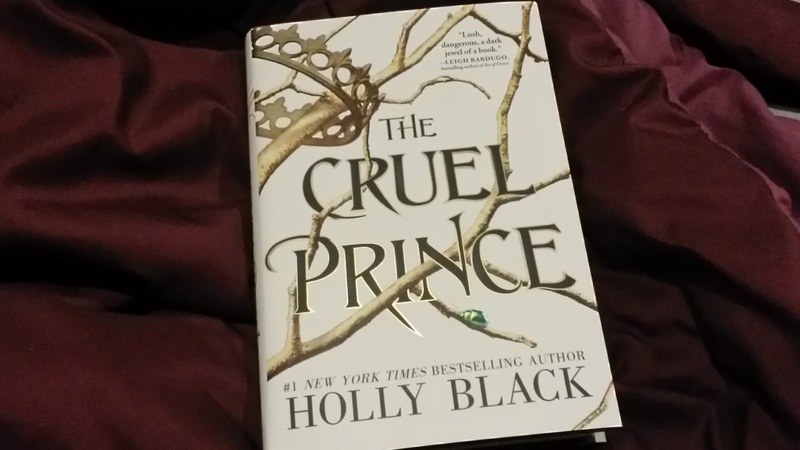 The Cruel Prince came out of a Dungeons and Dragons high school thing, but, even though her husband was there, he didn’t recognize the scenario in the book. Also, Holly recommends The Belles for readers, and Melissa recommended some fairy book I’d never heard of before. Both authors talked a lot about fairy books I’d never heard of before. Oh, and Melissa’s favorite portalist story is Peter Pan, even though it’s not technically a portalist story. The subject of covers came up, and Holly mentioned how she requested a stone throne underground for hers (kind of like the Owl Crate edition? ), but she ended up thrilled with the current cover. Melissa had no input on her cover, and she kind of liked it that way, as she couldn’t have imagined the one she got. Okay, so that was the end of the chat. Now, onto the signing itself. This was another reason I wasn’t as happy with this event as I had been with other NYC signings. People cut lines and were just being disrespectful. And the organizers did nothing! Eventually, though, I made it to the front and Holly was signing down the line versus staying at her table and signing. I guess because Melissa was taking too long chatting with buddies? 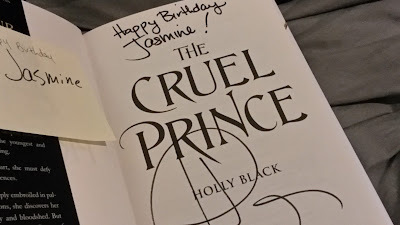 Anywho, I had Holly sign the book to my roomie and say happy birthday. Then, I left. I was very happy once the event was over. Sorry you didn't enjoy it more, but that was a super nice thing you did for your roommate! Did she love it?!?! I loved The Cruel Prince, but haven't read The Hazel Wood.